Page Updated 6th April, 2016: The public Ivies listed are public colleges that offer a similar collegiate experience to that of the Ivy League Schools. College of William and Mary, Miami University (Oxford), University of California, University of Michigan at Ann Arbor, University of North Carolina at Chapel Hill, University of Texas at Austin, University of Vermont, and the University of Virginia. Moll named a further nine academic institutions as being of a very high standard, but not quite good enough to gain entrance into the eight member strong list of Public Ivy schools. Currently, there are 31 universities and college that are considered to offer an education at the same levels as the Ivy League institutions. This listing was developed and published by Howard and Matthew Greene. The names of the public Ivies ordered based on their rankings by the University Review, together with their location, tuition costs, and size of the student body are given in the table below. Clicking on the name of any of the colleges in the table will take you to a more detailed page providing information on the history of the institution, relevant facts and figures, location maps, and admission processes. Note: the discrepancies arriving between the UR American and world ranking are due to the different sources used to collate the data. The American rankings are much more likely to take into account teaching standards and student experience, whilst the world rankings are more weighted towards prestige and research. The range in size, standard, and costs to study at a Public Ivy college or university is very large. 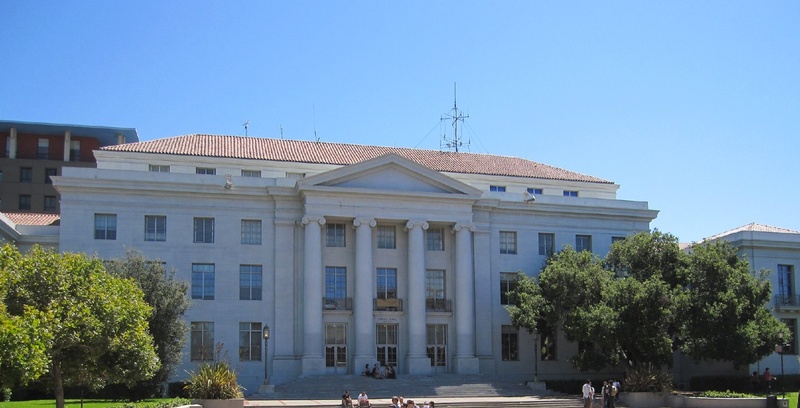 The highest public ivy rankings are the University of California at Berkeley, closely followed by the ones at Los Angeles and San Diego; with Michigan splitting the last two in third place. The lowest ranked is SUNY Binghamton. The UCB is the highest ranked public IVY. Photograph by Butz.2013. With them being public institutions the fees vary widely between those studying In-state and those from out of state. The best value offered at the Public Ivies for instate students is provided by the University of Florida ($7,347), closely followed by SUNY Stone Brook. Conversely, the most expensive colleges on the list for In-state students are the Penn State University ($18,508), closely followed by the University of Illinois at Urbana-Champaign. UF offers the best value of the public Ivy colleges for In-state students. It has a fantastic football program. Photograph by Rudu Riet. For out of state students, the cheapest Ivy is SUNY Binghamton at $19,464, while the most expensive is the University of Michigan ($42,859). The most elite institution in the List of Public Ivy Schools, with an acceptance level of just 17%, is UC Berkeley. 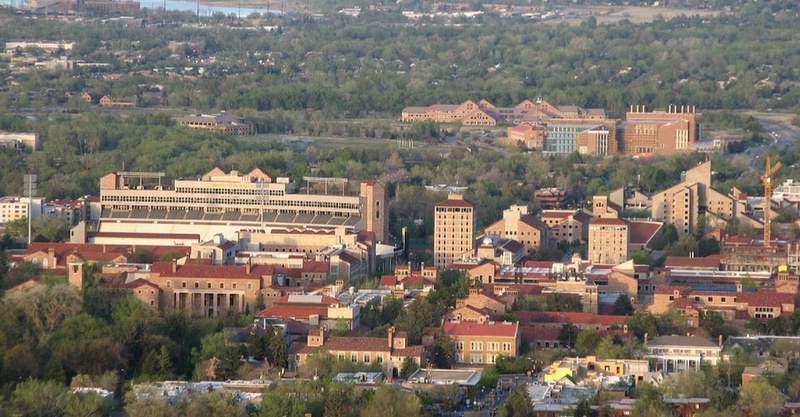 The easiest to gain entrance to are the University of Colorado at Boulder (86.9%) and the University of Iowa (78.4%). The UC at Boulder is the easiest of the Public Ivies to achieve admittance to. Photograph by Raymond Johnson. The smallest university by student body is the College of William & Mary (8,376), while the largest student body belongs to the Ohio State University (56,387). All of the public Ivies offer a very high standard of education, which any student can be proud to be associated with. For people coming from the same state as the public ivy league schools, they offer tremendous value for money. However, people from out of state should also look towards other private institutions that may offer a similar level or better of education for the costs. It is also noteworthy that some of the more elite institutions, such as Dartmouth College for example, offer fantastic studentships often covering the full cost of studying there, so it is possible that the costs of studying at an Ivy League institution can often be less than for studying at a public Ivy.